Automate your team status meetings. ScrumGenius runs automatic check-ins and stand-ups to help managers to track the progress, goals and performance of their employees. Let ScrumGenius help your team keep your agile sprints on track!ScrumGenius goes above and beyond other standup bots by also tracking your team's status updates, goals, and detecting team blockers. ScrumGenius integrates with third-party tools such as JIRA, Github and Azure DevOps to display your team activity along with your team member's status updates.Easy for your team to use. We have a one-click slack connect button and signup for our service. We will pull in all the team members from your team and configure some sample reports in your dashboard. Configure your report to suit your team and set a schedule!ScrumGenius will collect the answers, create beautiful email summaries sent to your inbox and broadcast the updates live to your #channel.Here are the great things you can expect from ScrumGenius:Automation: Automate your daily status meetings, weekly retrospectives, one-on-one check-ins. 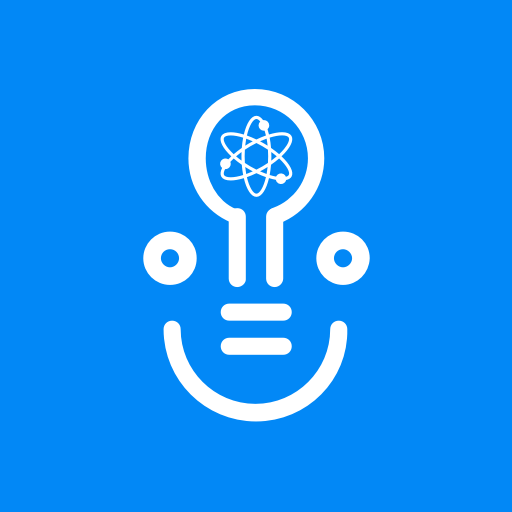 The @scrumgenius bot collects the update from your team, records the answers, produces useful stats and summaries and broadcast live updates to your #channel.Integrations: Pull in commits from Github, Task updates from JIRA, Work Item updates from Azure Boards, and commit activity from Azure Repos.Access: Configure multiple reports and share your access with multiple managers at no extra cost. Team members also get access to ScrumGenius dashboard and member settings. So they can customise their profile, notification settings and vacation settings.Configuration: Customise the questions, configure a timezone for each team member (perfect for 100% remote teams), set profile photos for each team member and more!Easy to use: Team members can enter their standups interactively through our bot, or use our mobile-friendly web form, or use the Slack Dialog option. Members can also edit any pesky typos because we provide a magic link to edit their answer after they finish.There's a free, full-featured trial so you can try everything out with some or all of your Slack team. ScrumGenius will be able to access basic information about your public channels (including names, topics, purposes, creation date, and latest message). ScrumGenius will be able to send messages to your workspace. ScrumGenius will be able to view the email addresses of your Slack workspace’s members. ScrumGenius will be able to install a bot user that appears in and has access to your workspace’s directory. It can also post messages and view activity on messages in any channel it is invited to. ScrumGenius will be able to access profile information for all users on your workspace, including names and contact information.